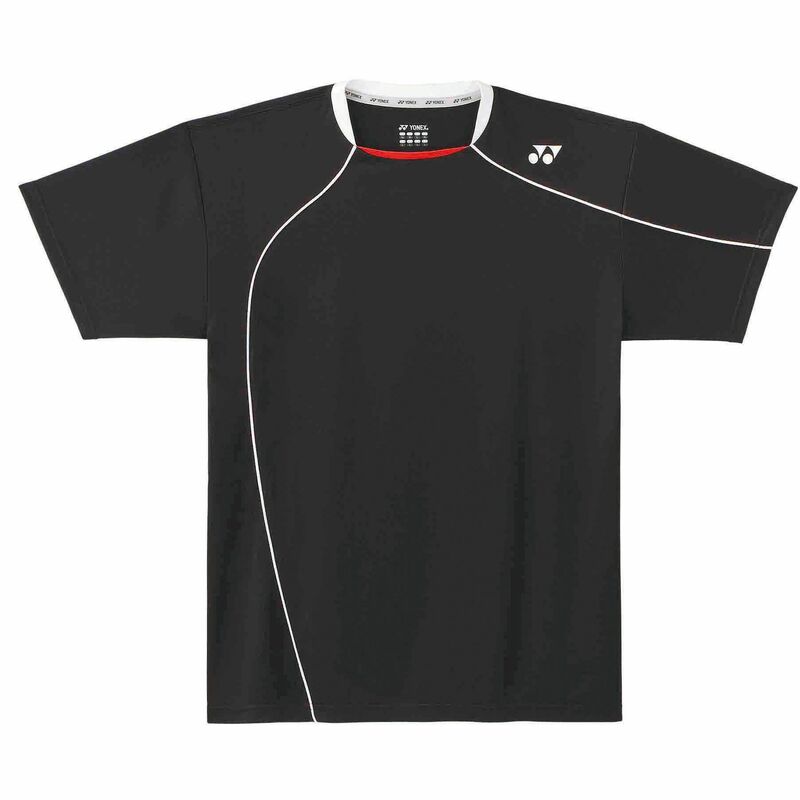 The Yonex U5101 t-shirt has been designed to provide outstanding comfort during the play. The design of the t-shirt is based on scientific analysis of how the body moves so as to guarantee great freedom of movement. The t-shirt utilises the top quality fabric that provides excellent ventilation keeping you cool and comfortable. This stylish top has a contrasting neck and features the Yonex logo applied on the left shoulder and on the back. for submitting product review about Yonex U5101 T-Shirt.